I saw this coming in my posts on Ian Easton and Bond book. How do you make a James Bond movie when POTUS is the Enemy? Defense Secretary Jim Mattis, pictured last month outside the Pentagon, resigned Thursday, effective Feb. 28. President Trump says he will nominate a new secretary shortly. 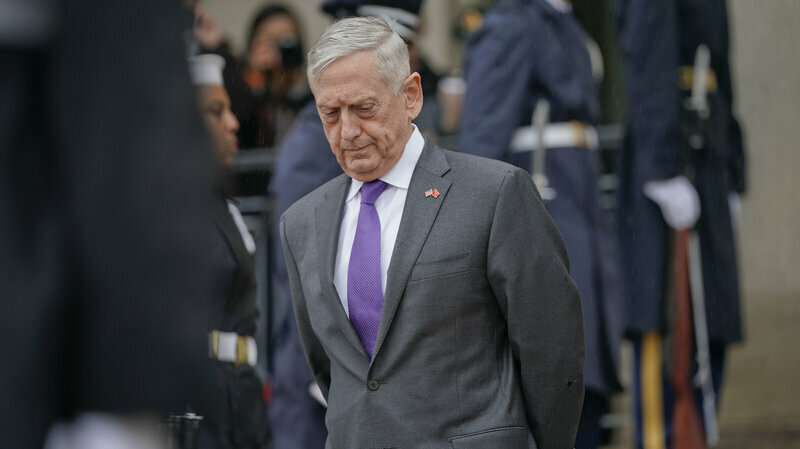 Republican and Democratic lawmakers alike, along with military leaders, are reacting with sadness and concern over Defense Secretary Jim Mattis’ sudden resignation announcement. 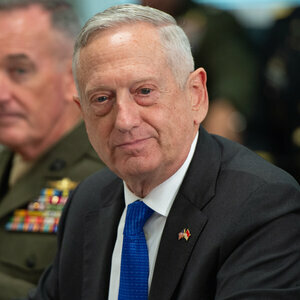 A retired Marine Corps four-star general, Mattis is widely seen as one of the most respected members of President Trump’s Cabinet and was confirmed by the Senate on the same day as Trump’s inauguration in a near-unanimous vote. In his resignation letter, Mattis drew a clear distinction between himself and the president. 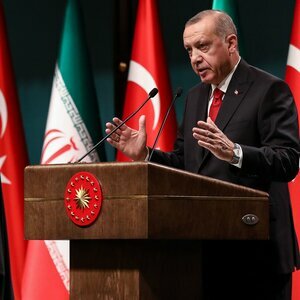 “My views on treating allies with respect and also being clear-eyed about both malign actors and strategic competitors are strongly held,” he wrote. This week Trump made two major decisions that overruled the advice of his defense secretary — withdrawing all U.S. troops from Syria and ordering a reduction of the U.S. troop presence in Afghanistan by approximately half. 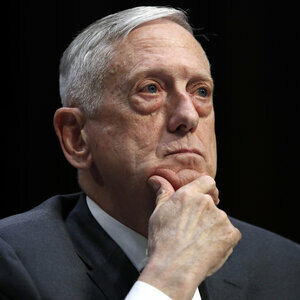 Retired Army Gen. Jack Keane, a close friend of Mattis’ who had recommended him to Trump for the job of defense secretary, told NPR’s Mary Louise Kelly on All Things Considered he believed those moves may have been the impetus for Mattis’ decision to depart the administration in February of next year. “I believe it’s essential that the United States maintain and strengthen the post-World War II alliances that have been carefully built by leaders in both parties. We must also maintain a clear-eyed understanding of our friends and foes, and recognize that nations like Russia are among the latter. Other senators sounded a similar refrain. Sen. Marco Rubio, R-Fla., tweeted that Mattis’ letter “makes it abundantly clear that we are headed towards a series of grave policy errors which will endanger our nation, damage our alliances & empower our adversaries,” but he hopes Trump can be persuaded to do otherwise.